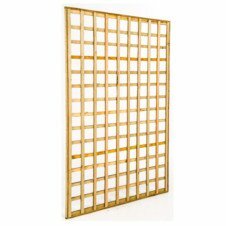 Trellises are manufactured from CCA treated 35mm x 17mm kiln dried trellis strips and have a small surrounding frame made from the same material. 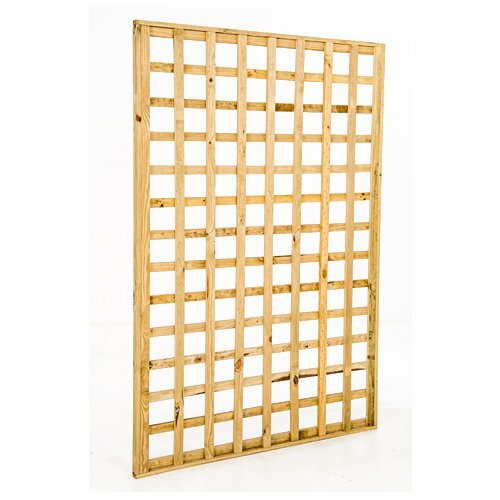 The PAR trellises are durable, smooth and easy to paint. 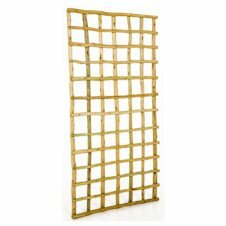 Trellises can be custom made to your specifications in regard to height, width, aperture and pattern (Square/Diagonal).